I get many questions on the “How To’s” of things; what products I use and the process I do to complete my pieces. Back in August of 2016, I shared with you how I refinished the Vintage Vanity and Stool Tutorial. 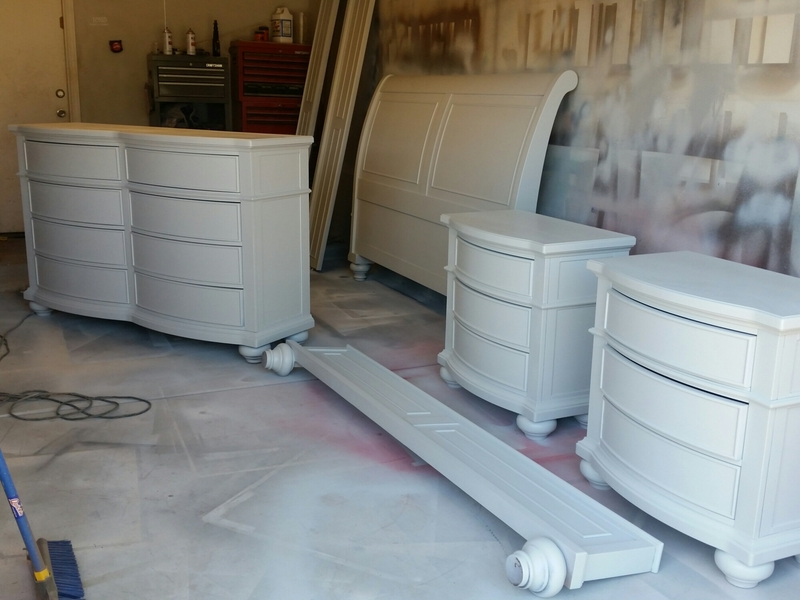 Today I will share with you what steps I took to complete this farmhouse chic master suite bedroom set. 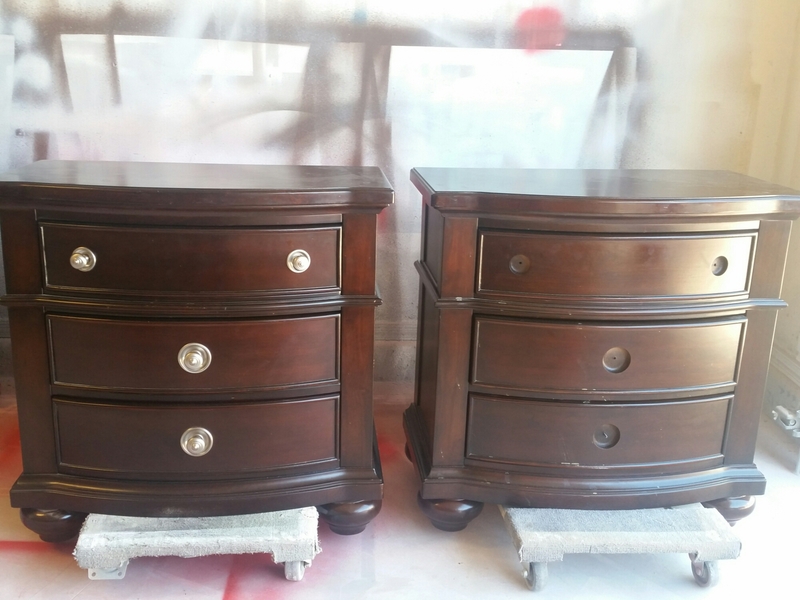 Before pictures of the 8 Drawer Dresser, 2 Nightstands and a King Sleigh Bed frame. Starting any project, I remove all hardware first. It may be the easiest step consisting in using a Phillipshead or Flathead screw driver, but that is not why I enjoy it. This is the time where I get a feel for the piece that I am working on. I learn where the scratches are that may need to be filled. Or take note on which drawer slider is broken or missing. If I am working on a piece of furniture that I will put up for sale in Shop Selections, this is the time where my vision usually starts to happen for that particular item. I become one with my blank canvas. Don’t make fun! I am getting personal here. 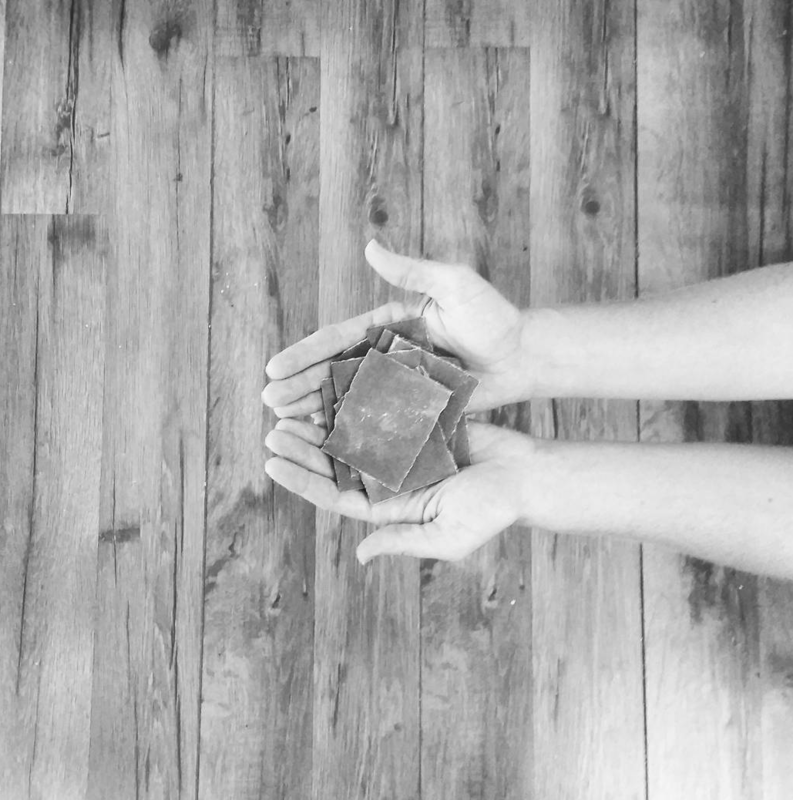 It’s few and far between where I will see pieces that I purchase during my treasure hunts and KNOW exactly what needs to be done to bring him or her a Second Chance in that moment. Such as these pieces: Dresser turned Media Console, Navy End Table, Baby Changer and Antique Dresser with Mirror. I swear I could hear “pick me, pick me”- make me into *BAM* the vision hits. After removing the existing knobs to the sleek traditional bedroom set my clients piece was left with huge holes where the knobs came from that we of course didn’t want. Plus the placement wasn’t going to work anymore for the knobs and pulls my client had picked out. I filled those holes in with Bondo. 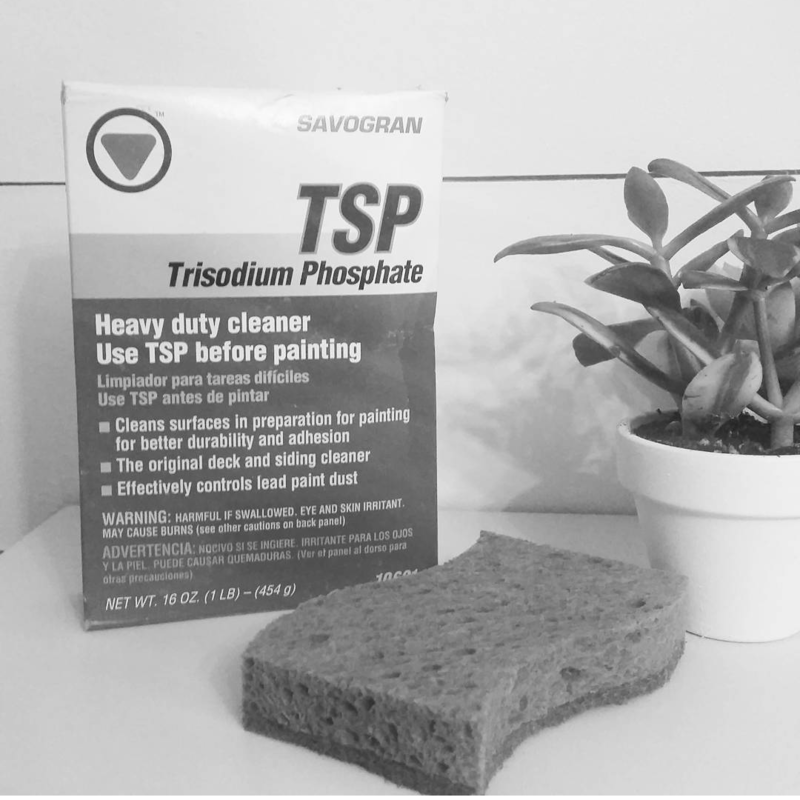 Once the sanding has been completed I clean my furniture pieces with TSP. A heavy-duty cleaner that will help remove any gunk, grim and the shine! This will help ensure that your distress finish stays and lasts for many generations. I use this on ALL my pieces! Even the solid and glazed finishes. Once completely dry its time for paint!!! The fun part right!? I use a paint sprayer for my pieces. I have gone through a handful of different types and enjoyed them all in their different ways. I can say I am a Graco Girl, I love the even smooth finish a commercial paint sprayer leaves behind. I also use Sherwin- Williams Paints made for furniture. I have used their brands such as Solo, Snapdry and Proclassic. 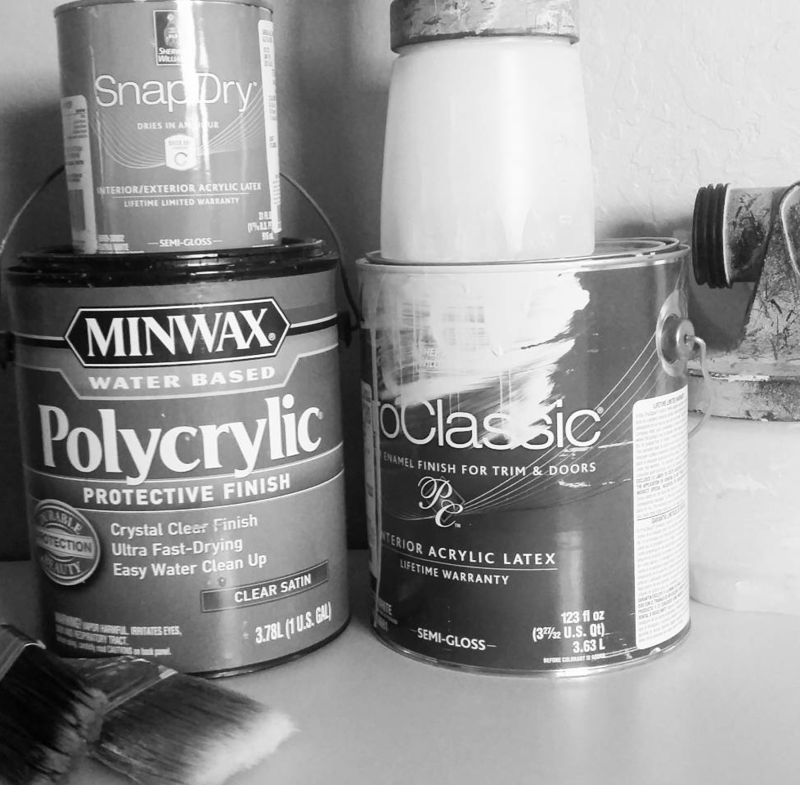 I must say Proclassic is my favorite and what I use most often, unless the color tint chosen by myself or my client permits it; such as using dark colors. The paints I use are made for cabinetry, doors and baseboards; high traffic areas that will need to be able to withstand sticky little fingers, excessive cleaning and the daily normal use life gives. There is no annual waxing that would need to be done; other paints on the market need to have certain types of up keep to maintain its protection. The paints I use have a sealant, if you will, in them. There is no need to seal them with a polyurethane, however you can. Make sure to use a water base polyurethane- this will keep from turning yellow over time like what an oil-base product would do. My client chose Sherwin-Williams Reflection for her bedroom set. She also picked out these adorable knobs and handle pulls that I seriously can’t get enough of from Hobby Lobby! Lighting creates color. I have about 10 paint books that are consistently coming and going for my clients. I encourage them to look at the color they want during all times of the day. As light shifts, both natural and artificial, the color will change its appearance. Its basically like this: Light creates color, without light we would have darkness. Hens your white to black hues. I do offer Color Consultations where I come to your home and help you pick the best color for your lighting. When the paint has completely dried I distressed the pieces. 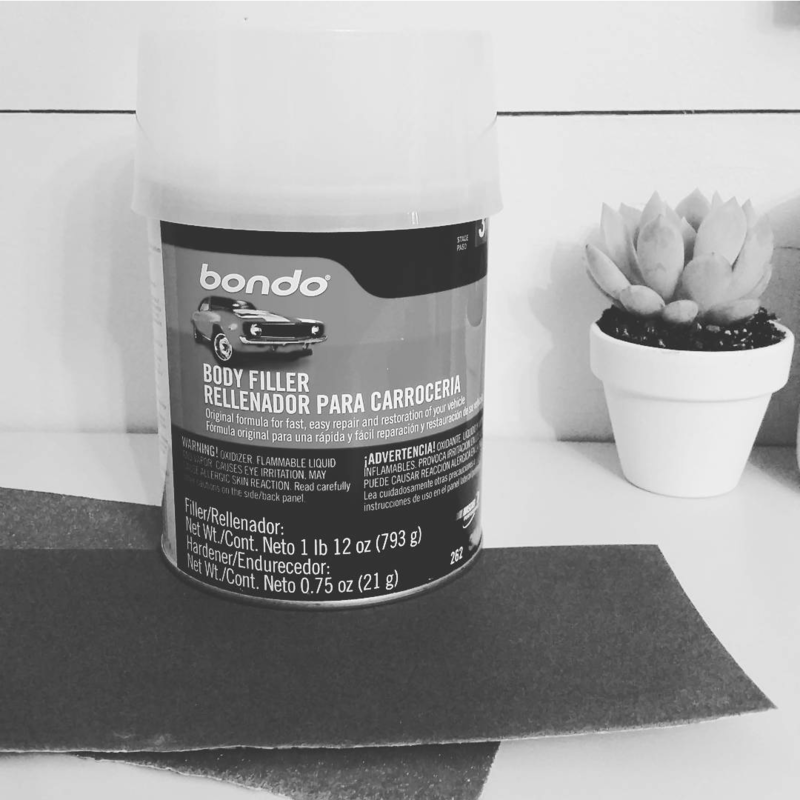 I use a 150 grit sanding paper. 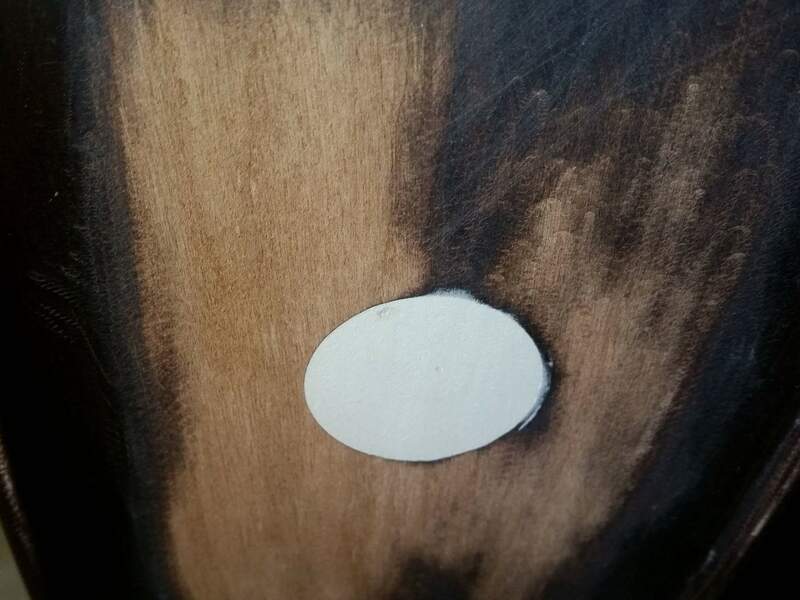 I like to use little small pieces and distress in the lines and on certain areas, making sure it doesn’t look “cow-like” as I like to call it. I don’t like the uniformed spotty look. 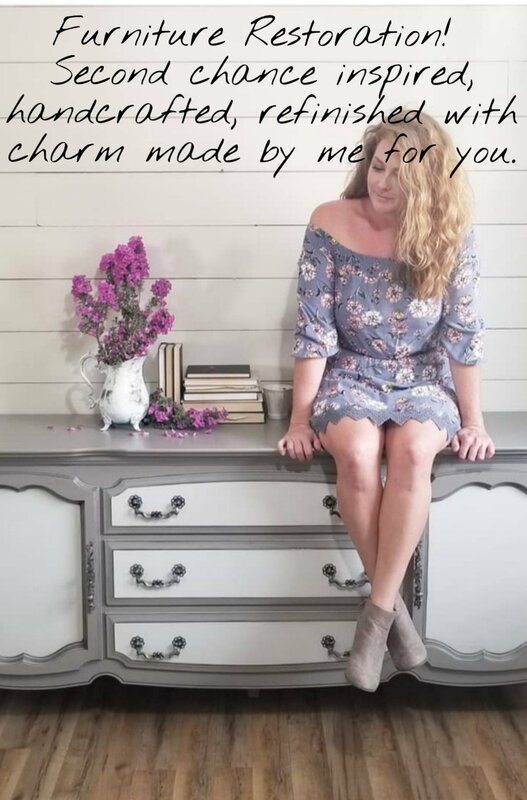 There are many ways to distressing furniture, and I have seen many different styles, I am just sharing with you what I like to do and what I think looks gorgeous. Once I am happy with my distressing I measured and drill my holes for the knobs and pulls. Once all hardware is in place I step back and my heart- yet again- drops. I love what I do! I hope you enjoyed this blog post, leave me your comments and questions down below. Tell me what Secrets, Tips and Tricks you would like to see next, perhaps Glazing?